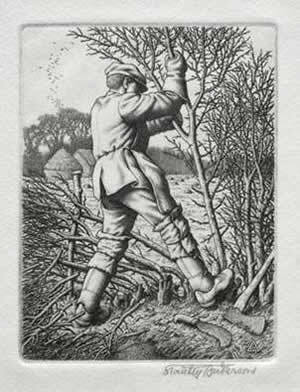 Hedgelaying is a country skill found across most of the UK, and is thought to date back as far as Roman times. 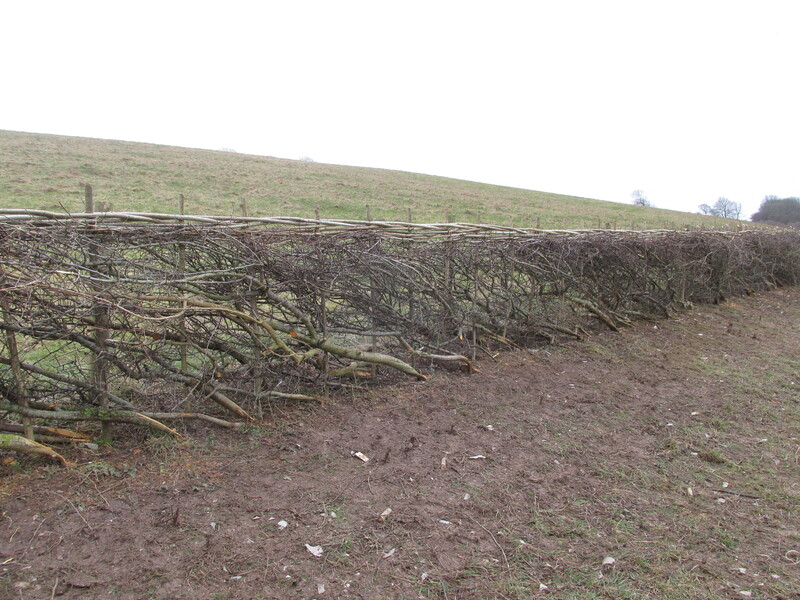 When laid a hedge becomes a safer passage for the smaller wildlife to travel along, and for larger stock to shelter against. Styles laid by myself are Dorset, Devon, South Of England, North Somerset. 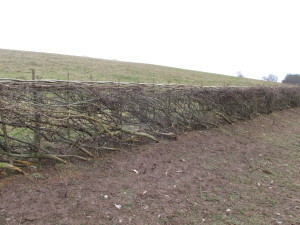 South Of England style This hedge is cut and laid over to create a double brush. 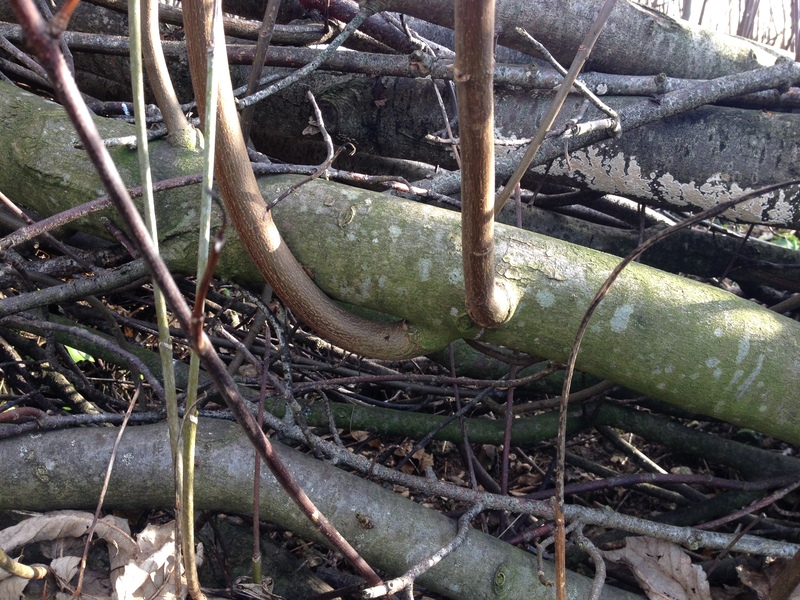 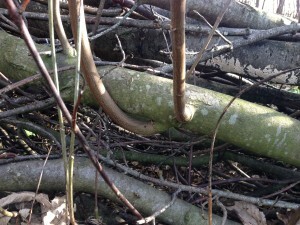 A single line of stakes 18″ apart in the centre of the hedge with the top bound. 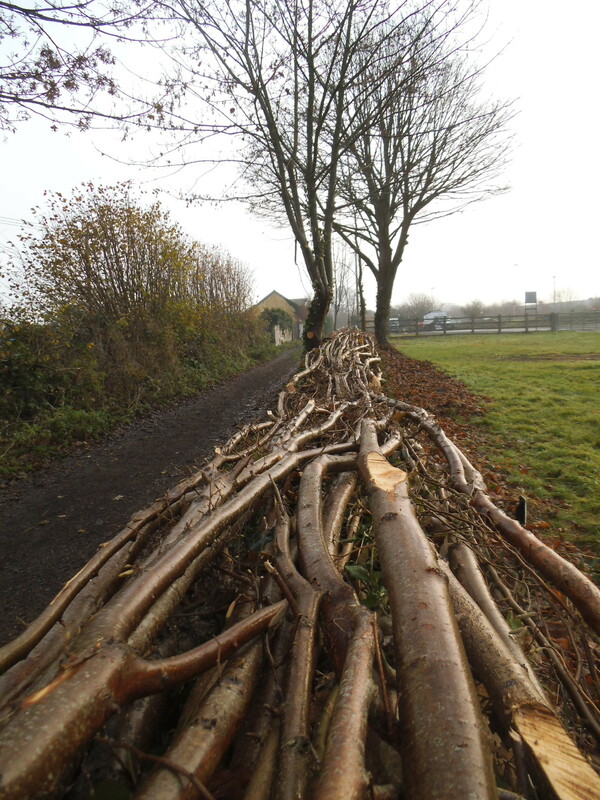 Both sides of the hedge are trimmed.